Short on space for your garden? Go vertical. Upright planters let those short on space still experience the joys of gardening. I’m so glad that there are options out there! 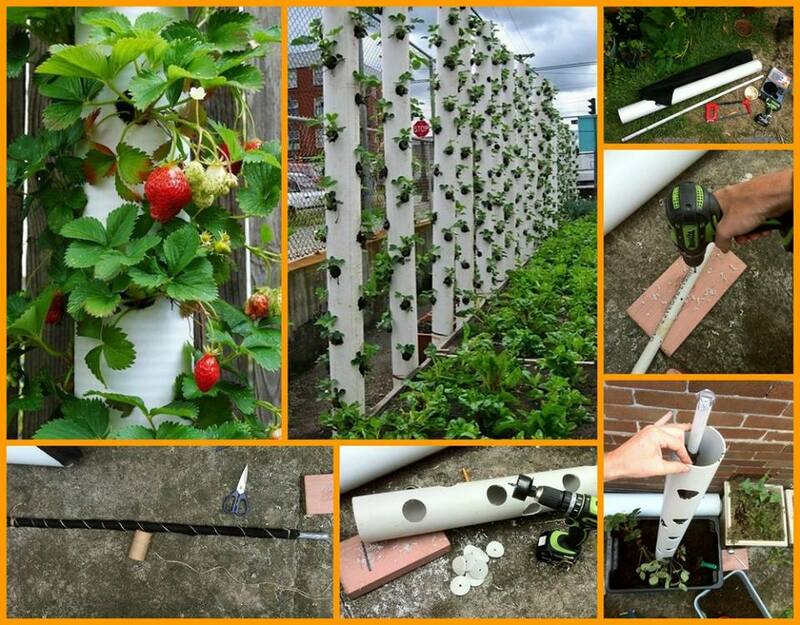 The Owner Builder Network has put together a fantastic tutorial on how to make one of your own from PVC pipe. This entry was posted in Year Zero Survival Blog and tagged bunker farming, gardening, gardens, green, seeds, SHTF, small space eco friendly, survival farming, urban farming, urban garden, urban gardening by staff-writer. Bookmark the permalink. We strapped ours to the bases of our raised garden boxes. You can also use railroad ties as a base and strap them to it. Or, up against a wooden fence. Anything that is weighted at the bottom to support the vertical weight. What could be used on end of pipe to make it stand alone? I give up ! This online site is the most beneficial i stumbled on lately, and so you will have another everyday visitor. Keep up the perfect work!